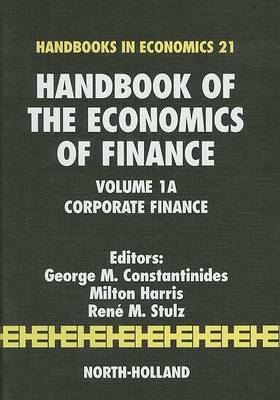 Volume 1A covers corporate finance: how businesses allocate capital - the capital budgeting decision - and how they obtain capital - the financing decision. Though managers play no independent role in the work of Miller and Modigliani, major contributions in finance since then have shown that managers maximize their own objectives. To understand the firm's decisions, it is therefore necessary to understand the forces that lead managers to maximize the wealth of shareholders.